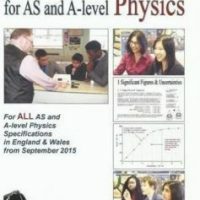 View cart “GCSE Astronomy – Amateur Astro Courses” has been added to your cart. Revision library and opportunity to purchase credits for help with other subjects. Costs are exclusive of exam and centre fees.